1.The products are used in yacht,passenger ship,container vessel,bulk cargo ship,ocean fishery and ship transport,as the main power and emergency power. 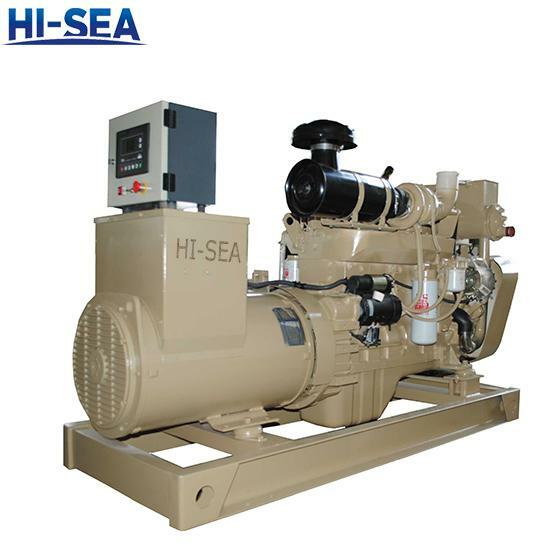 2.Marine generator set brand:CUMMINS Series,HND-MWM Series,YUCHAI Series,WEICHAI Series,SHANGCHAI Series,BAUDOUIN Series,etc. 3.Power by Engine coupled with Stanford Alternator,Marathon,Sunvim,Siemens Alternator are optional. 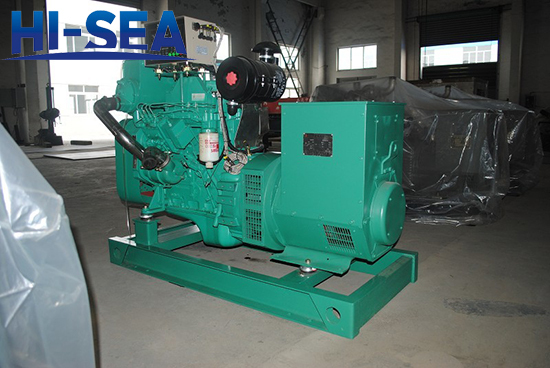 1.Green environmental design:energy-saving and low-emission diesel generator unit. 3.High quality,personalized products and promt,attetive,professional pre-sale and after-sale. The products have been authorized by CE and Quality Management System Of ISO9001:2008.We got the approval of CCS,ABS,BV,etc.